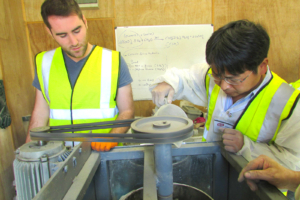 O’Reilly Concrete design and manufacture Prestressed Concrete Flooring to suit all requirements. 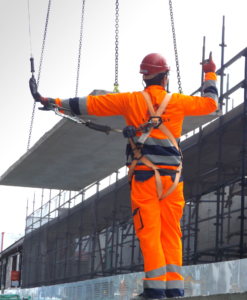 All of our flooring options come prestressed with 1860 steel in a factory environment, and additional steel reinforcement may be added, as demands require. Highly customisable, available in 150 – 250 mm variations, 1200mm max width. O’Reilly Thermal flooring is a premium product made using Kore™ Expanded Polystyrene formers for maximum sound and heat resistance. It is suitable for all applications, and is especially popular in residential applications. Hollowcore is a favourite with architects and builders, who value its reliability and versatility. 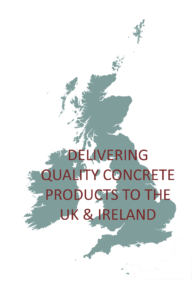 Our Hollowcore is produced in a high pressure extrusion process in our factory in Belturbet, Co. Cavan. 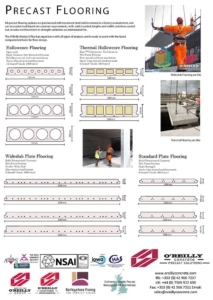 O’Reilly Plate Flooring panels are solid prestressed concrete elements. Strong and versatile, Standard plate flooring is available in a variety of strengths from 80-150mm in depth (200mm can also be accommodated), and up to 1200mm in width. Wideslab is similar, but at 2400mm it is double the width. Wide and thin, yet incredibly strong, wideslab shows the value of prestressing concrete. It is available from 80-145mm, 2400mm wide. 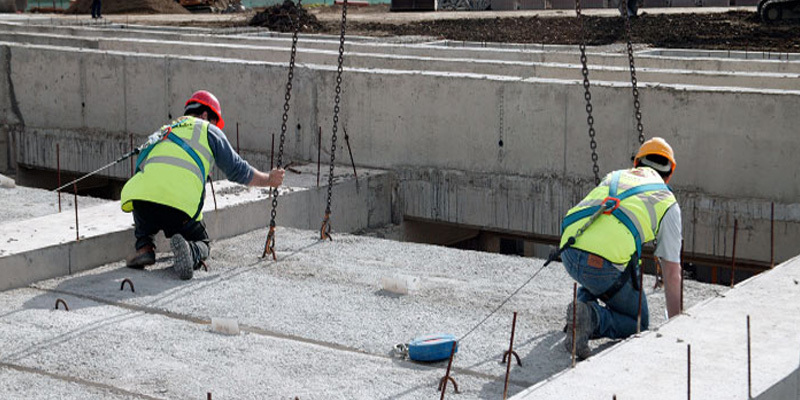 Wideslab allows faster installation, with less joining required.